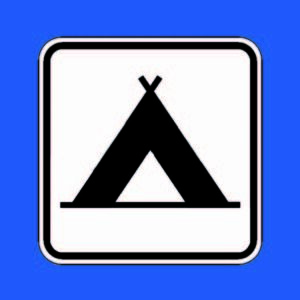 “Ferienpark Am Wagnitzsee” our first partner campground in Germany, north of Berlin. A quiet place at the lake. Wiebke, the young and friendly owner runs her place with a lot of enthusiasm. 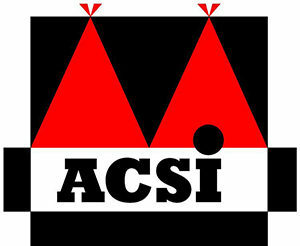 ACSI one of Europe´s biggest websites for caravanning and camping. With an offline APP to use on the go. Two great plattforms for people who like to travel and trade their skills for a stay and food at interesting places, adding some international flawor to places like ours. Workaway – one of the bigger players in the business but still down to earth and individually reacting to your matters.